Blog » Pop Culture » QUIZ: Shakespeare or Game of Thrones? 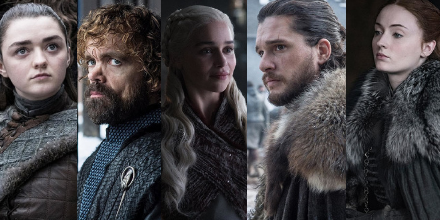 QUIZ: Shakespeare or Game of Thrones? Everyone knows all the most awesome quotes come from Shakespeare. His impact on the English language is indisputable – so many of the common phrases and words we use today come from the works of The Bard. Another very awesome source of quotes, however, is The Song of Ice and Fire series George R. R. Martin. 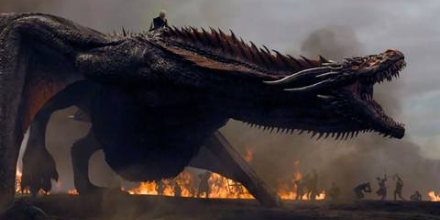 You know, the series upon which the hugely popular HBO series, Game of Thrones, is based? And so we challenge you to identify the following quotes. 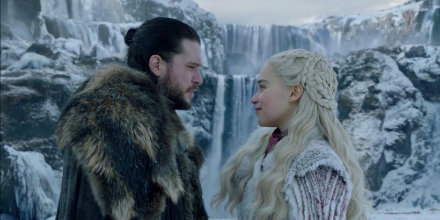 Are they from one of Shakespeare’s plays, or are they from one of George R. R. Martin’s books? 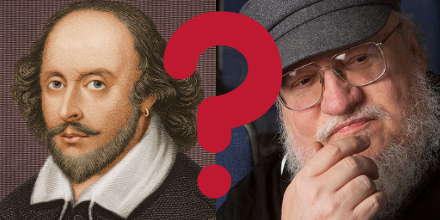 Test your knowledge and identify who said it - William Shakespeare or George R. R. Martin? Are these the words of The Bard or GRRM? ?